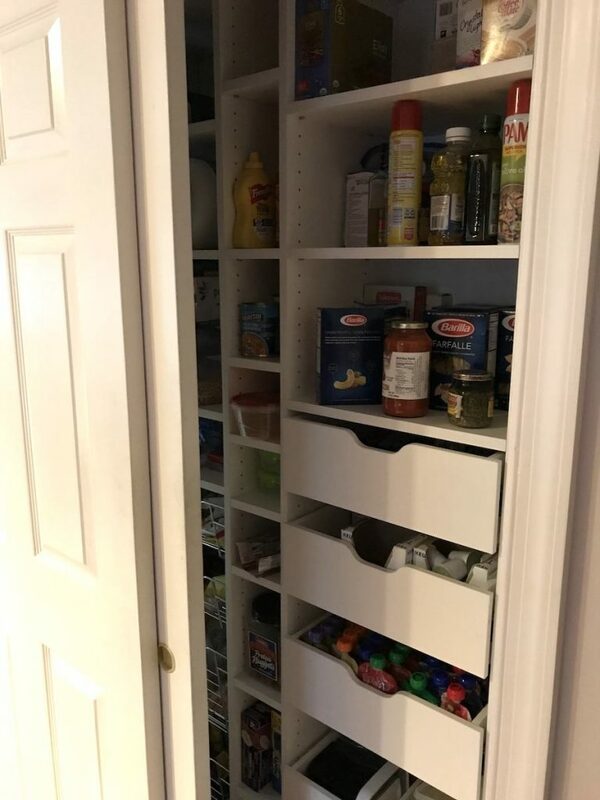 5 Organizing Hacks To Get Your Pantry Holiday-Ready! 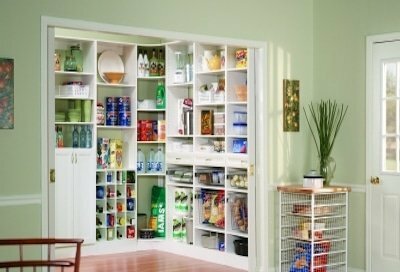 Maximize pantry space and get your kitchen holiday ready! 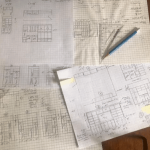 Can’t decide between a pantry or coat closet? Now you can have both! 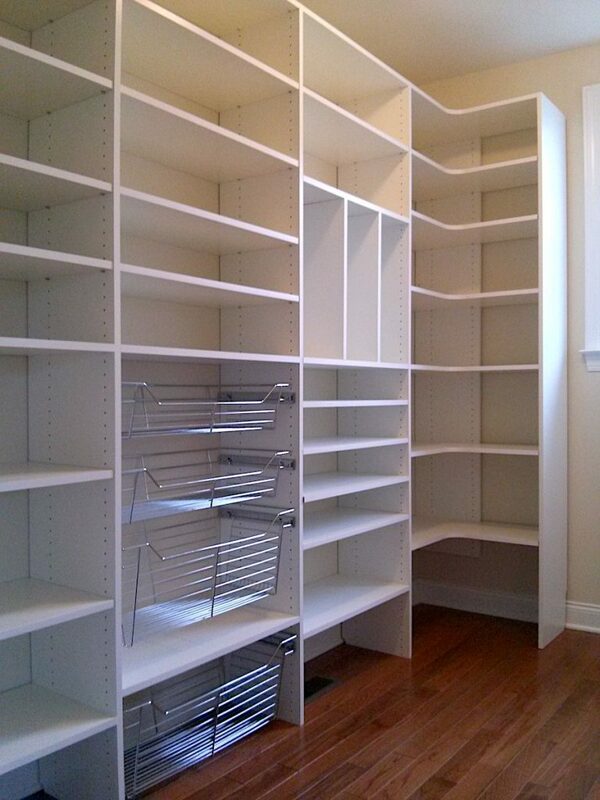 When it comes to storage, less doesn’t always mean more!